A Personalized Chef Hat Ornament is the perfect gift to bring home to your foodie lovers. 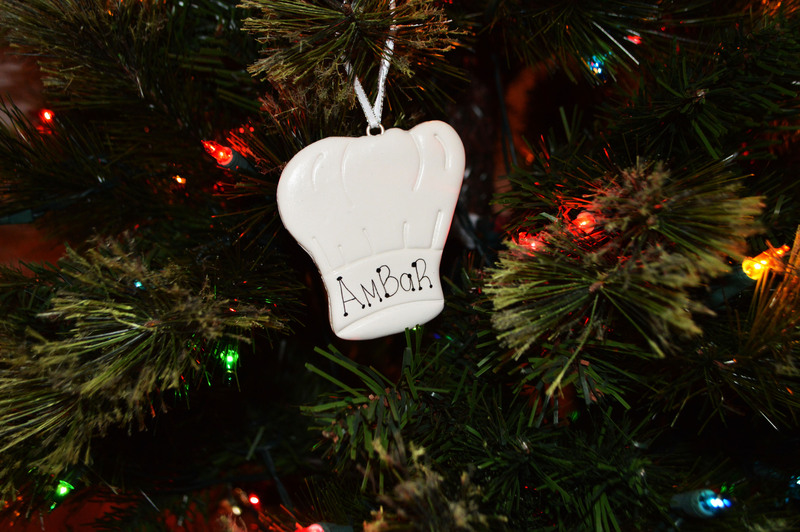 Have a piece of your passion for cooking on your Christmas tree this year! Made with a lot of Christmas cheer and polymer clay. 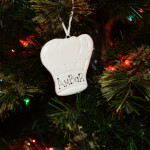 Personalize this amazing Chef Hat Ornament with the name of your choice. This ornament is in stock and ready to ship and will go out in 1-2 business days. Please send me the name of your choice in the comment box during check out.